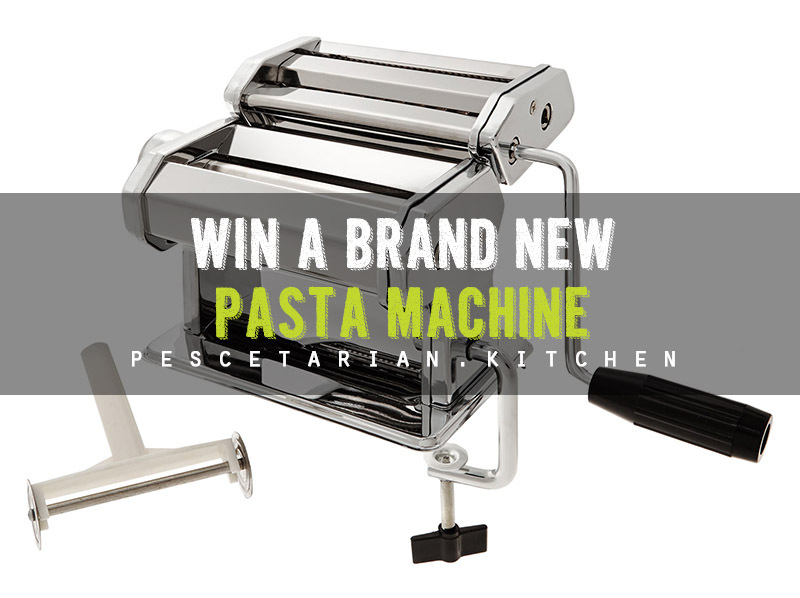 We’ve teamed up with TK Maxx to give away a brand new Judge pasta machine to one of our lucky readers; perfect if you want to make your own homemade pasta. All you need to do is enter our giveaway via the widget below. There are a number of ways that you can enter the competition. The first is by selecting to like our Facebook page – as soon as you do this you’ll be entered directly into our giveaway. You can increase your chances of winning by also following us on Pinterest and Twitter. If you do all three options, you’ll have three entries into our giveaway and you’ll be three times more likely to win! We will be announcing the winner on Monday 25th August 2014. Yes please. I am a chef and this would be fabulous to make fresh pasta with! Great prize!